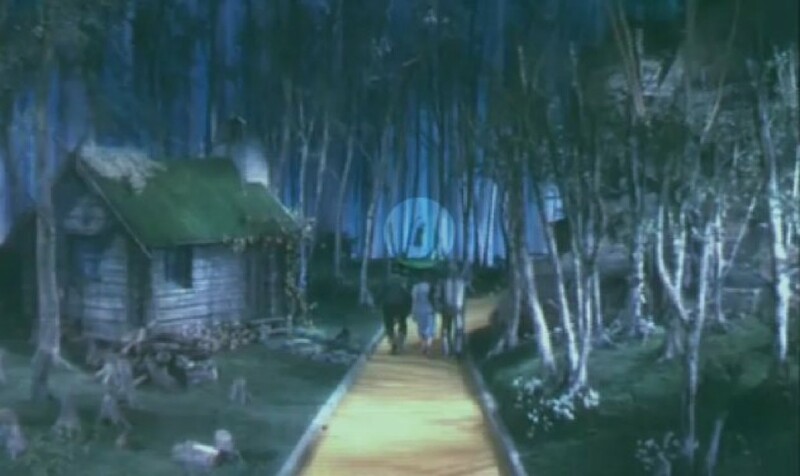 Most people have heard about the famous book and movie "The Wizard of Oz", but there are some things that happened on the set and many are not aware of. 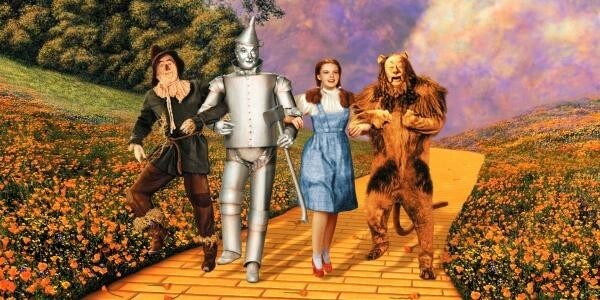 From accidents to crazy coincidences, here is a list of the most interesting things about the cast and the filming of the Wizard of Oz. 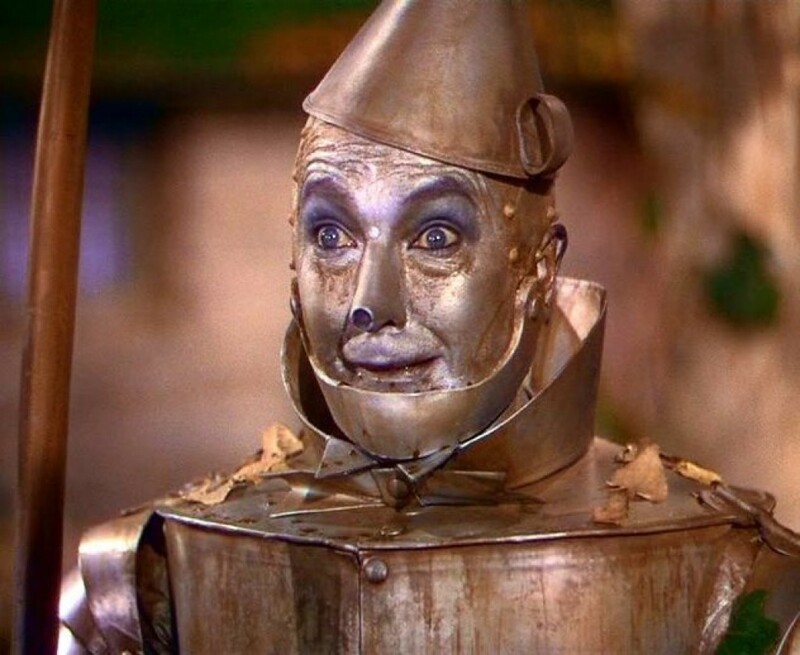 Jack Haley was not the original choice of the producers for the role of Tin Man. The original actor fell incredibly ill because of the aluminium powder makeup and had to recover in hospital. Haley�s makeup was changed to an aluminium paste applied over greasepaint. 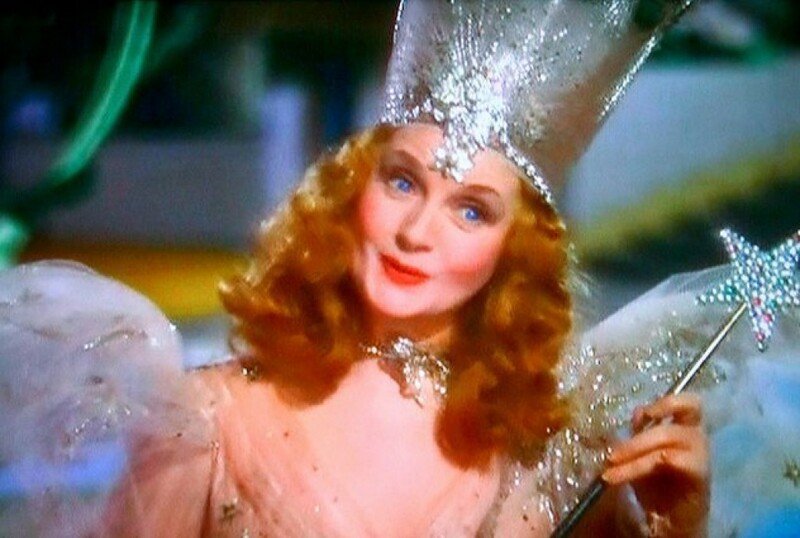 The actress who interpreted the Good Witch of the North was eighteen years older than her counterpart, who portrayed the Wicked Witch of the West. Some people believed that the actress who played Dorothy (Judy Garland) had some romantic feelings for the Scarecrow�s actor. 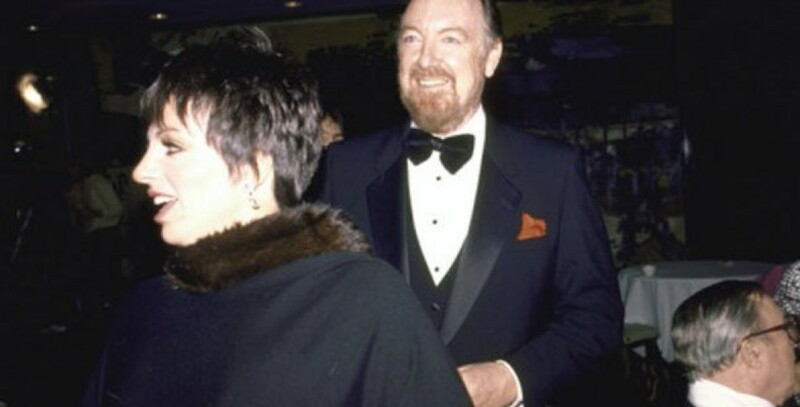 However, it was her daughter, Liza Minelli who married Jack Haley�s (Tin Man) son, but divorced 5 years later. 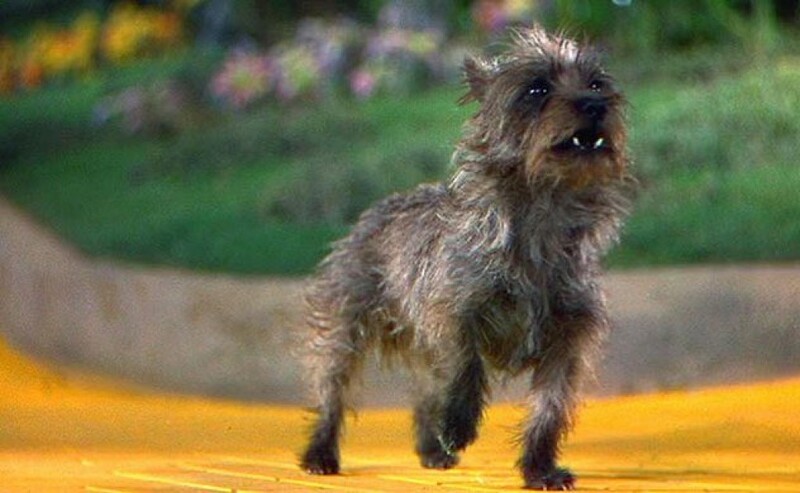 The dog which starred as Toto in the Wizard of Oz was actually a female called Terry. Judy Garlland liked the dog so much that she asked her trainer to let her keek the Terry. The trainer refused and the dog featured in other 15 different movies. According to James Curtis, the director of the movie was a pro-Nazi who was against American intervention in World War II and who hoped that the Reich would take over England after the fall of France. 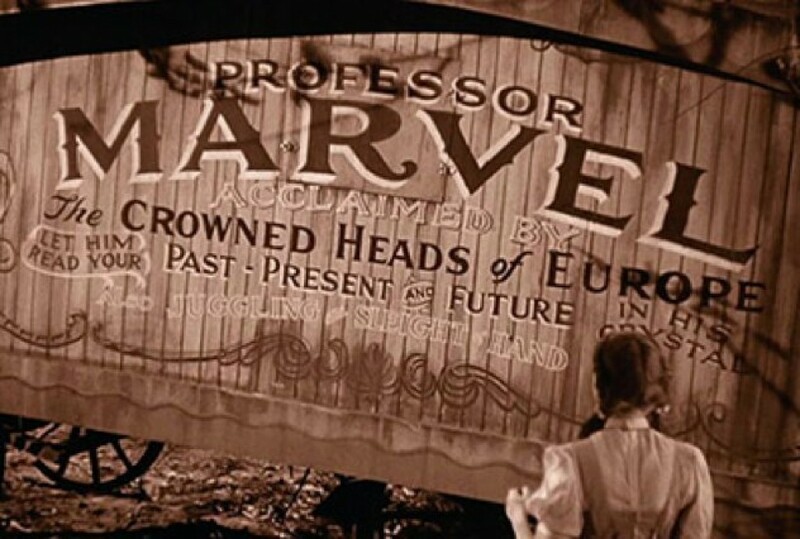 Professor Marvel is the showman who played the role of the Wizard of Oz. 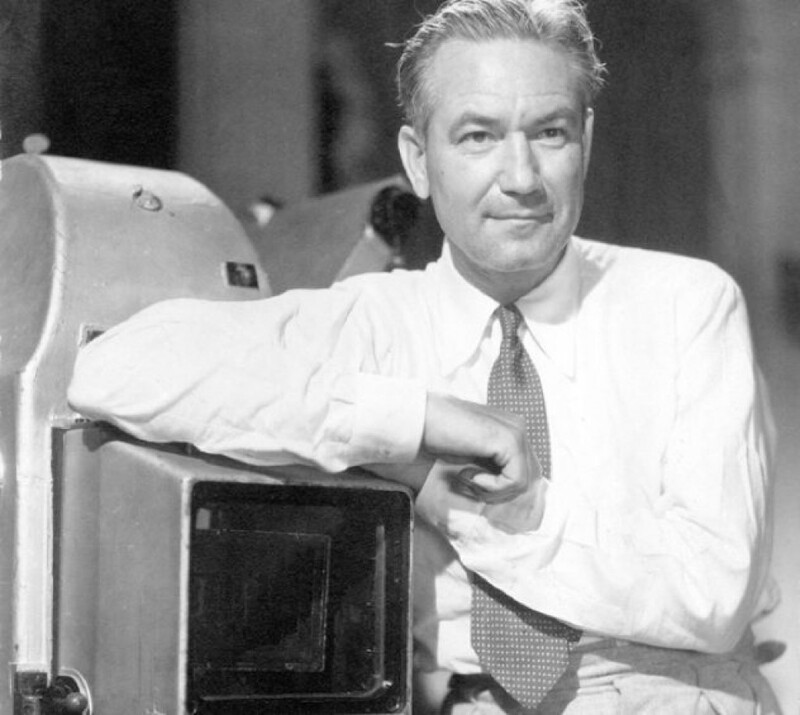 He was given a tattered coat bought fropm a secondhand store, but when he put his hands in the pocket hesaw the name of Frank Baum inscribed (the very author of the book �The Wizard of Oz�). 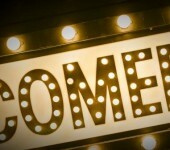 The author�s widow confirmed that it was her husband�s coat. 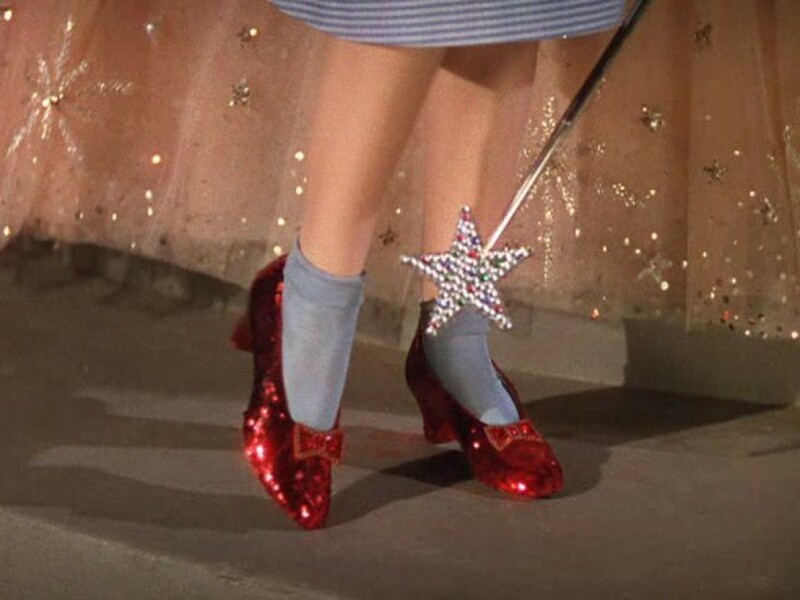 The �Wizard of Oz� was released in 1939, during the Great Depression, when going to the cinema was considered a luxury; so it didn�t really generate profit. 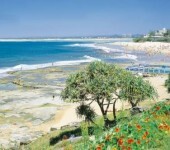 However, after it was shown on television it became incredibly popular. 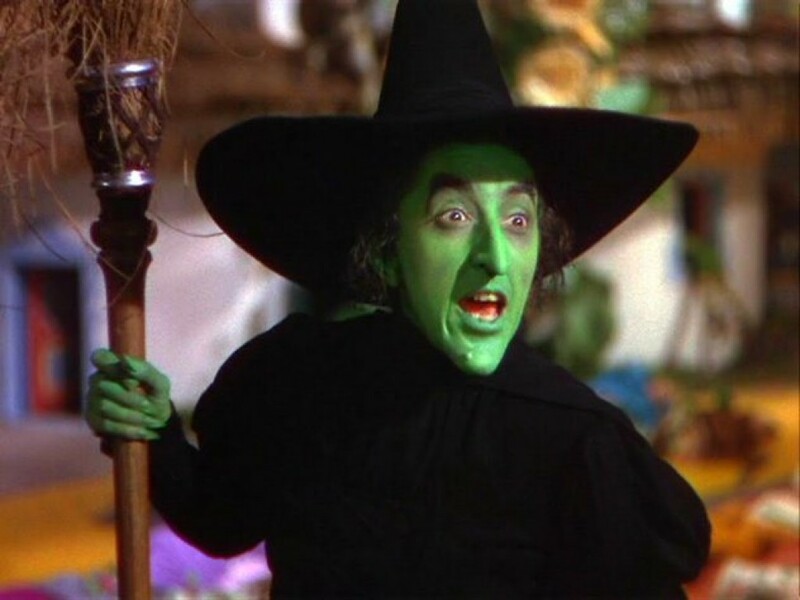 The actress who played the role of the Wicked Witch suffered from serious burns, after her makeup ingnited during a scene when the Witch disappears in a cloud of smoke. She later refused to act in any scene which involved fire. 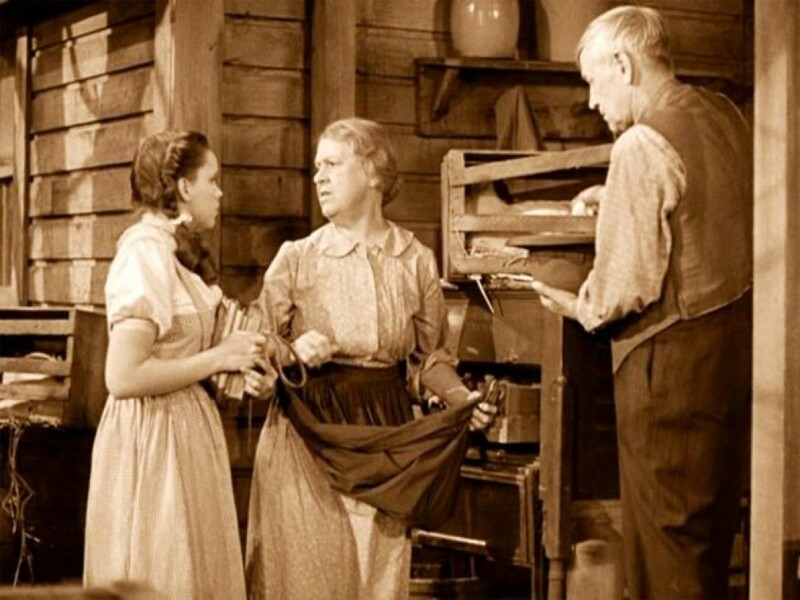 The actress playing the role of Auntie Em featured in 118 films. She killed herself motivating she could not take anymore the arthritis pain and the progressive blindness. She took an overdose of sleeping pills and pulled a plastic bag over her head. Seven years later, actress Judy Garland also died of a drug overdose. One of the strangest legends is that during the scene when Dorothy meets the Tin Woodsman, a munchkin is seen hangi9ng himself in the background. However, that was just a bird spreading its wings for a more realistic and natural look of the background. Nature does not create only beautiful, stunning and peaceful places, as there are also hell-like corners that will definitely give you chills and make you keep away.